Have you been unable to donate to a loved one because your blood types or antigens are incompatible? Have you heard of a Paired Match? 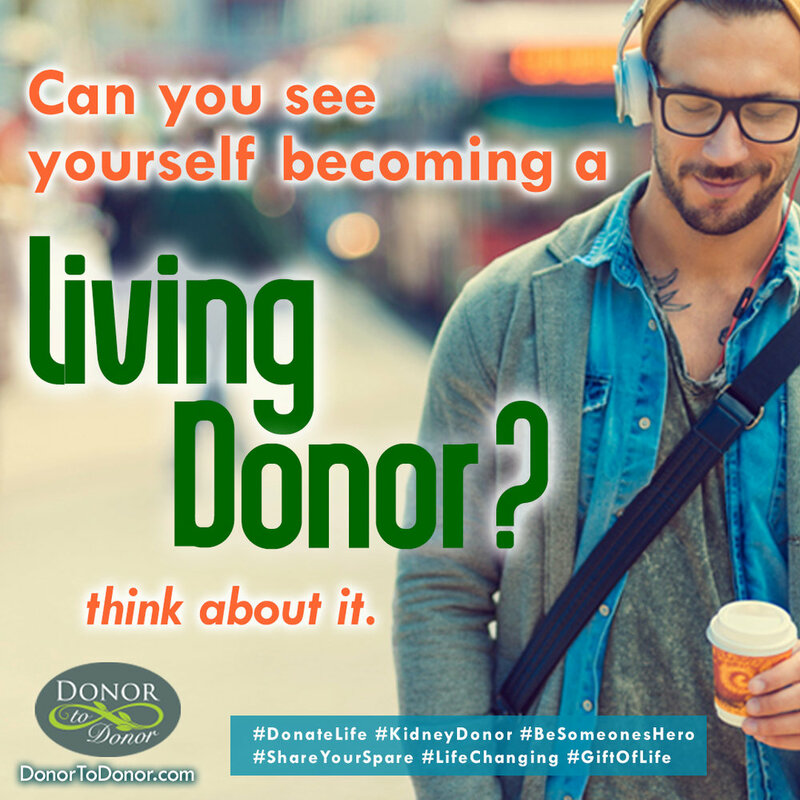 A paired kidney exchange, also known as a “kidney swap” or "paired match" occurs when a living kidney donor is incompatible with the recipient, and so exchanges kidneys with another donor/recipient pair. In more complex cases, additional donor/recipient pairs may be used. If the surgery is a simple exchange between two donor/recipient pairs, the Transplant Center will typically remove the kidneys from the donors in the morning and transplant to the recipients in the afternoon. There may be times, however, when one transplant surgery may be scheduled a few weeks after the other. If multiple donor/recipient pairs are involved, the process may take several weeks.